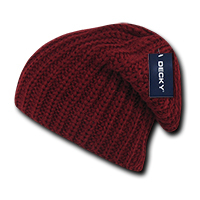 The personalised Cozy Knit Beanie will keep your brand on top and your wearer feeling snuggled and warm. Although the belief that much of a person’s body heat is lost through the head has long been debunked, it is still sensible advice to don warm clothing and headgear when facing adverse weather conditions. 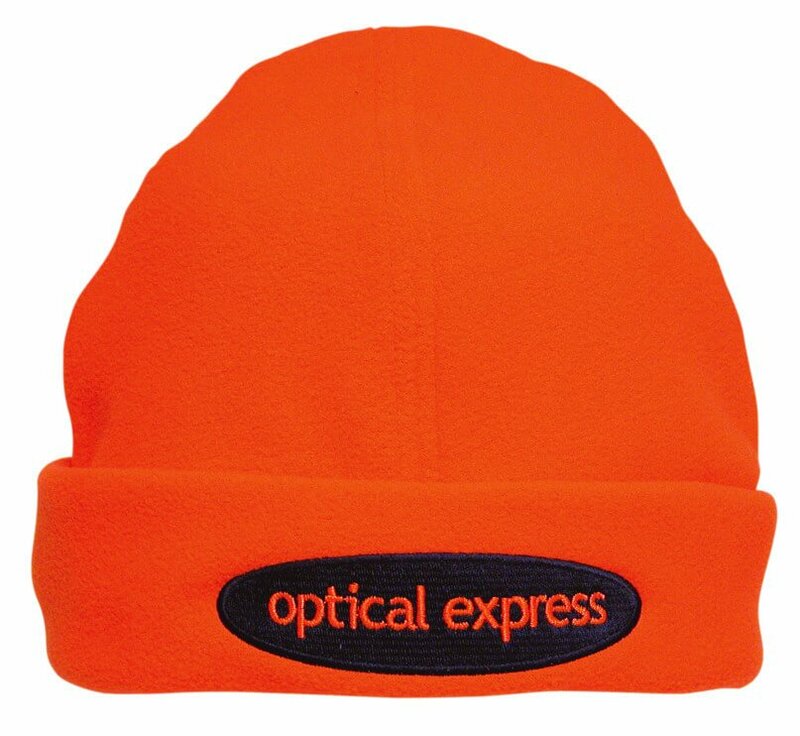 Our promotional Cozy Knit Beanie will not only help protect you from the elements, but also form a part of your next marketing strategy or campaign. 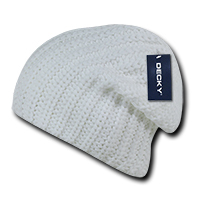 The customised Cozy Knit Beanie is made from 100% high bulk acrylic, a durable fabric that will withstand the onslaughts of rain, wind, and heat. It is also a very washable fabric that will resist wear and tear. 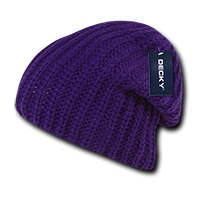 Its short and uncuffed construction allows for a comfortable and snug fit, without sacrificing either form or fashion. 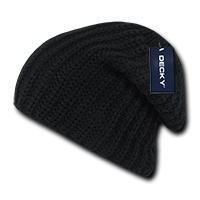 The Cozy Knit Beanie’s size will fit almost any customer, making it perfect for your promotional items and giveaways. 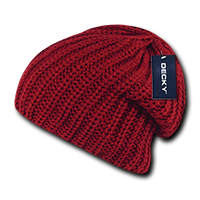 The embroidered Cozy Knit Beanie comes in several stylish colours: black, cardinal, charcoal, grey, purple, red, and white. 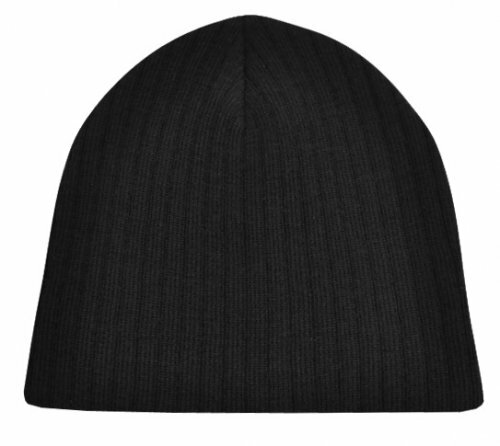 This hat can be further embellished for your advertising needs by the addition of an embroidered logo of your choosing. Designs can be constructed in up to 5,000 stitches, with adjustments for a more complex insignia. 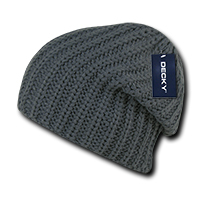 With the custom Cozy Knit Beanie, you can have a promotional item that will show off and boost your brand, rain or shine. For the real outdoorsman, you could also look at the promotional Camouflage Jersey Knit Beanie. 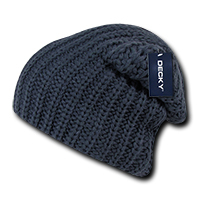 This version comes with the same coziness of our Cozy Knit Beanie, but in a camo patterned print. 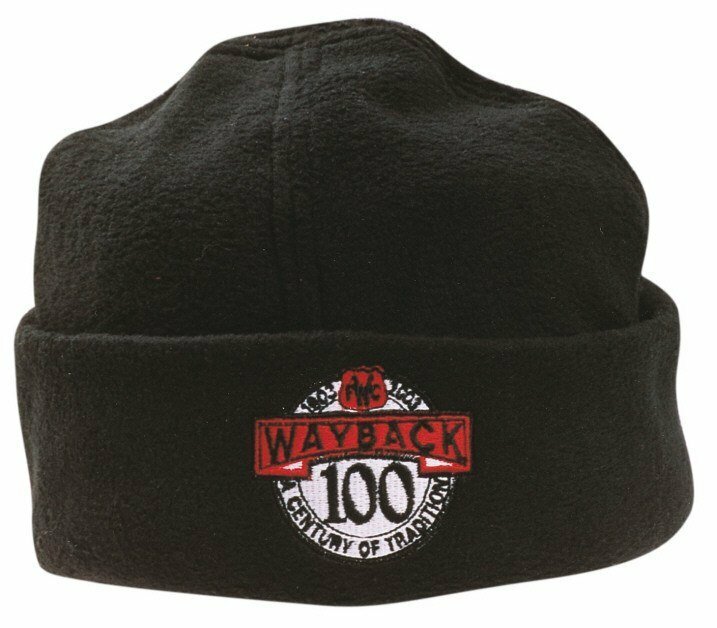 Or if you’re after something that’s more of an eye-catcher, our embroidered Fire Beanie should be able to get people’s attention. If you’d like to check out our edible promotional products, have a look at our personalised Confectionery section and browse our wide range of sweet treats that you can take to your promotions. The impact your gift giving will have when you hand across a brand new beanie with some delicious lollies – all branded in the same colour scheme. Absolutely priceless. Remember to call us when you need help by dialing 1300 008 300. Or chat with us through our online chat application.